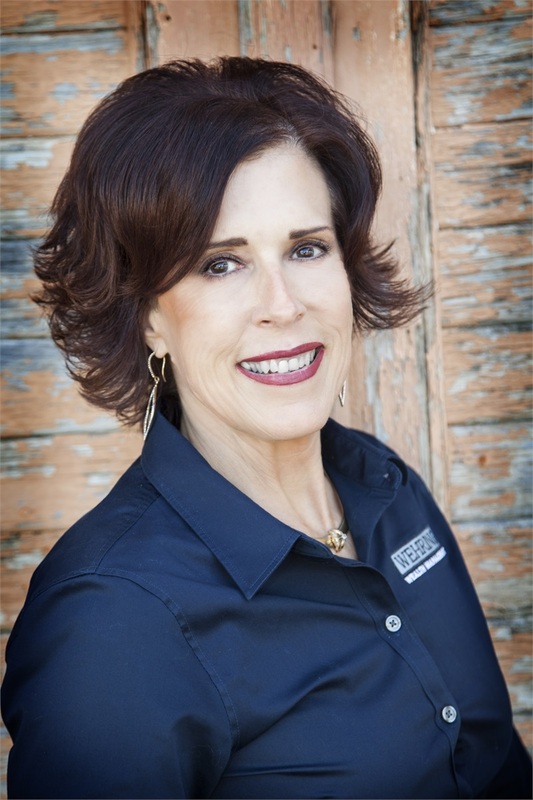 May 29, 2018, Bellville, TX — Charlene Wehring, a financial services professional in Bellville has been recognized as a Field Leader by HD Vest Financial Services®. Wehring attended the 2018 Field Leader Conference, which was hosted at Four Seasons Dallas at Las Colinas, Texas, in May 2018. Headquartered in the greater Dallas, Texas, area, HD Vest is a leading independent broker-dealer empowering holistic wealth management-based financial advice through leading independent advisors across the country. As part of the annual Field Leaders Conference, Wehring joined with other leading HD Vest-affiliated Advisors in sessions about new client portals, enhanced planning tools, training modules, and change management. Charlene said, “It was an honor to attend the Field Leader Conference. The event was a great resource for networking with peers from around the country, meeting with HD Vest executives, and previewing some of the exciting opportunities ahead of us. Scott Rawlins, President of HD Vest, said, “The content at this year’s Field Leader Conference highlighted the new digital tools and platforms that will launch for Advisors in September. Charlene left the conference feeling excited and empowered to become a change champion for all of our 2018 initiatives.